Every year thousands of people travel to exotic locales to experience the benefits of attending a yoga retreat in Nepal. If you’ve ever considered going on a Nepal yoga retreat, then it is a good idea. However, if you need a little extra convincing, then keep reading. You will learn what you can get out of Nepal yoga retreat. There are many good reasons you should look in to this type of vacation option rather than the typical aimless sightseeing. Make most out of your vacations. 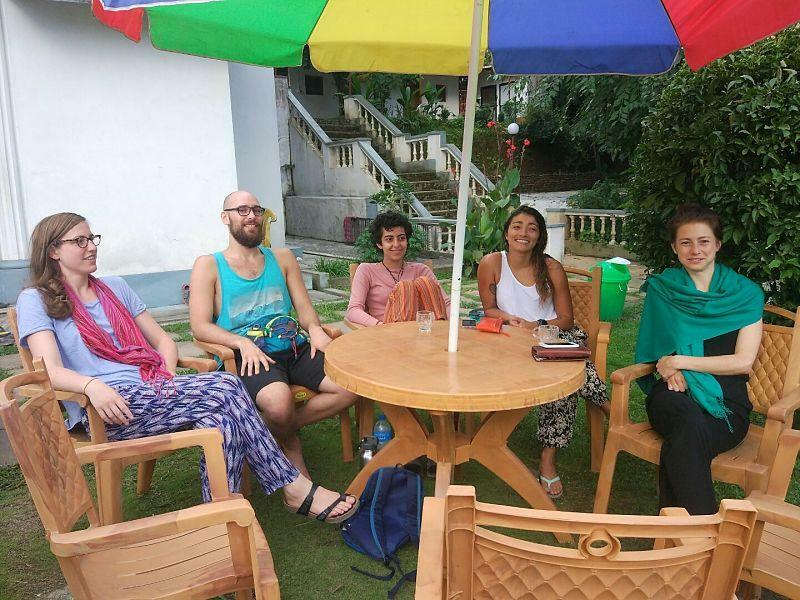 Furthermore, if you want to let go of stress and meet open-minded, then join Nepal yoga retreat. In addition to that get fit and experience once in a lifetime experience. Nepal yoga retreat is not a digital detox. If you go on a yoga retreat in Nepal vacation, then it is a perfect excuse to disconnect from technology and get back to basics. So many of our jobs now require us to be on call and connected 24/7. Even if our jobs don’t demand, we end up spending a large amount of our time on social media and fixed to screens. Learn to be in the moment and away from digital distractions by going on a Nepal yoga retreat. Travel most of the time seems like a venture in box-ticking. It is like trying to complete a never-ending bucket list. Why not go on yoga retreat in Nepal. Going on a Nepal yoga retreat gives you a reason to travel with a pure purpose. Nepal yoga retreats is also about giving back to the community. Along with that time for personal growth, which is an amazing added benefit. We give so much of ourselves in our daily lives. It can be difficult to really take a moment just for ourselves. While you can meet some amazing people on Nepal yoga retreat, you can also use it as an opportunity to be alone. Wellness travel is all about taking that time for yourself. And is also a top reason to go on a yoga retreat. 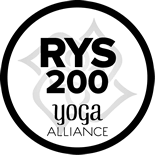 Visit Nepal Yoga Home. You can get a new perspective after you attend a yoga retreat. Either it’s about your own life or through learning about a new culture. You never know what you can learn from others. In addition to that it can affect your future choices and make you see your own circumstances in a different perspective. You may find it impossible to silence your mind. And you’re always thinking of the next thing you need to do then a Nepal yoga retreat gives you a great opportunity to stop overthinking. Use a Nepal yoga retreat to turn off all the noise of your own voice. In addition to that open yourself to a more positive way of thinking. Meditation is often part of a yoga retreat program, and you can speak to your guru about helping you to harness your thoughts. 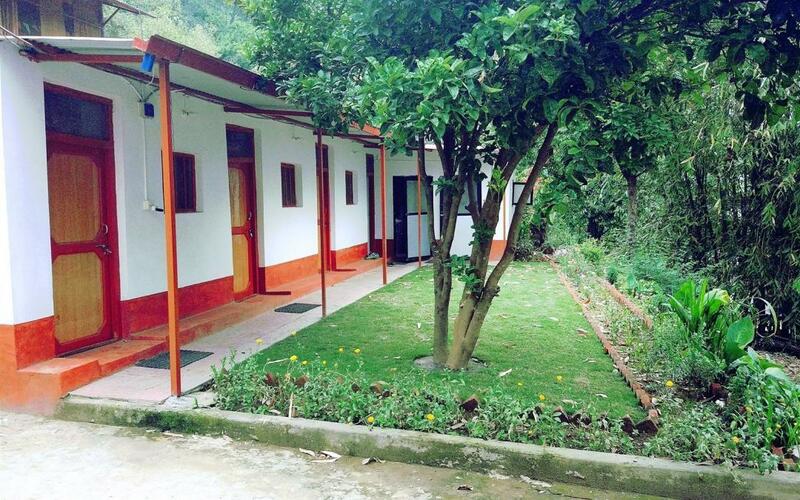 Visit Nepal Yoga Home, a pioneer yoga retreat in Kathmandu and yoga retreat in Nepal. We provide all range of services like yoga training in Nepal, yoga teacher training, yoga certification. Our professional and experienced gurus have different teaching style. We impart knowledge from beginner level to advanced level. This yoga studio, Nepal Yoga Home is run by the yogis who are the most dedicated and determined personalities who have an enormous vision to contribute to enhancing the authentic Himalaya yoga throughout the world. The yoga school has already been privileged to extend its wisdom to the yoga enthusiasts from about 80 countries.